A High-Tech Delivery is taking us to New Heights! This week we have had an exciting delivery in the office. Senior Manager Paul Cope-Faulkner unveiled the new drone that will be taking us to greater heights! The use of drones and aerial imagery has been in the news a lot recently due to the hot summer. This has created some of the best conditions for crop marks (which can indicate the presence of buried archaeology) for 30 years. Paul is now busy planning how best to make use of this new equipment within our current schedule of works. 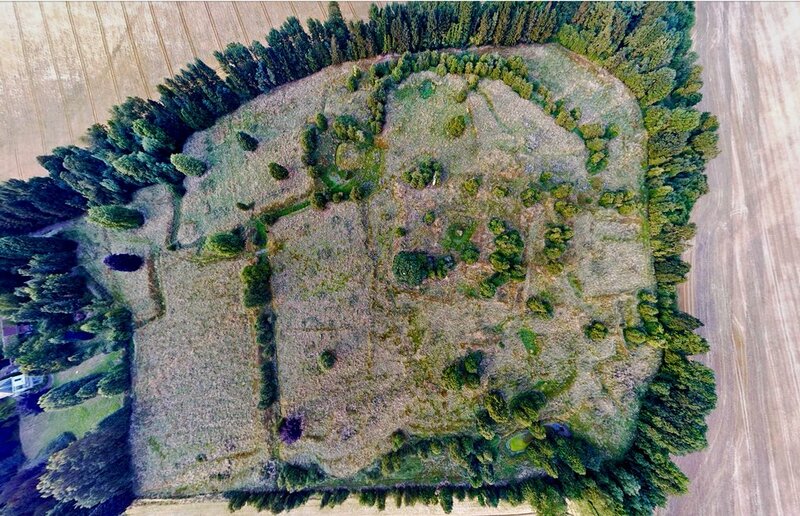 Drones are not just toys in the archaeology world – they are helping to provide greater accessibility to aerial photography which in turn informs archaeological practice and understanding of a site. In the pre-excavation phase, drones can be used to take imagery of sites to help us identify soil marks or crop marks which can indicate hidden archaeology. For example a pattern of decreased or increased growth in a crop can be a sign of a wall or ditch. A similar effect is achieved using google maps – if you fancy a challenge use google satellite imagery over farmland and see if you can spot any patterns! However, crop marks are constantly changing, they can be seen differently at different times of day, different months and even different years. So having a drone to take images over a period of time will be invaluable to increasing our knowledge and identifying exactly where to focus our resources. During excavation drone photography can be used to create a record of events and progression on site, which may be used during the analysis of the results. They are also useful to record monuments or features on site that would be too big to photograph from ground level. The change in perspective also gives a different appreciation for a site. After excavation, if we are left with a standing building or earthworks to maintain, drone imagery is a quick, safe and cheap way to survey parts of the structure not clearly visible to the eye. Through this we can monitor and better protect the standing heritage in our care. 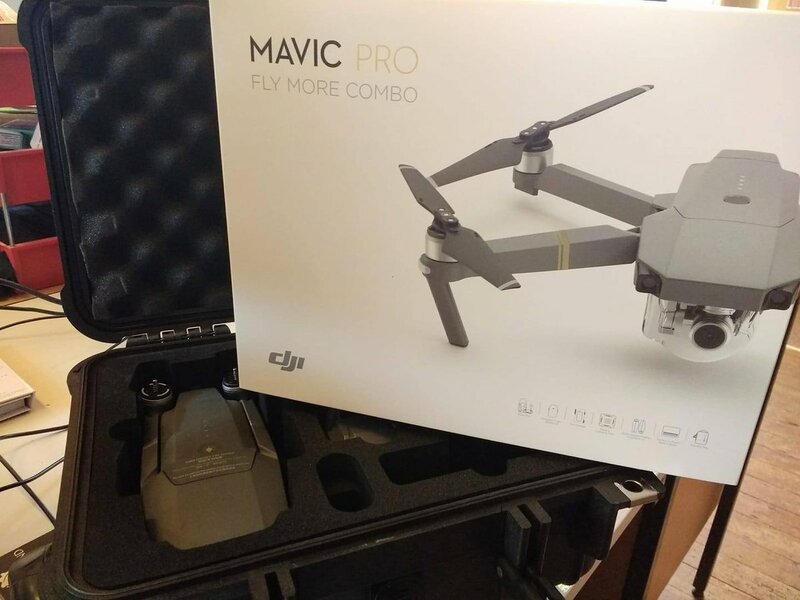 We are looking forwards to putting our new drone to good use, and extending the work we can complete on a site. Lincolnshire has a fantastic landscape of heritage so we should start seeing some good results soon. With so many airbases in the area, we will also be working hard to ensure that all safety advice and regulations regarding the use of drones are correctly followed to our usual high standards.